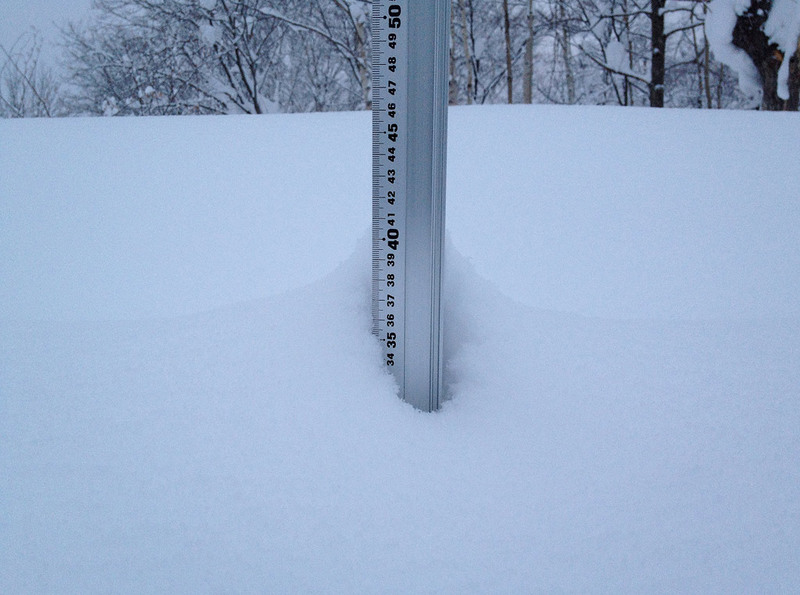 *8.5cm of fresh snow as fallen in the last 24hrs in Hirafu Village. At 07:00 today the temperature was -4°c. Today’s cold temperatures and overcast conditions should ensure great snow condition again through out the region.